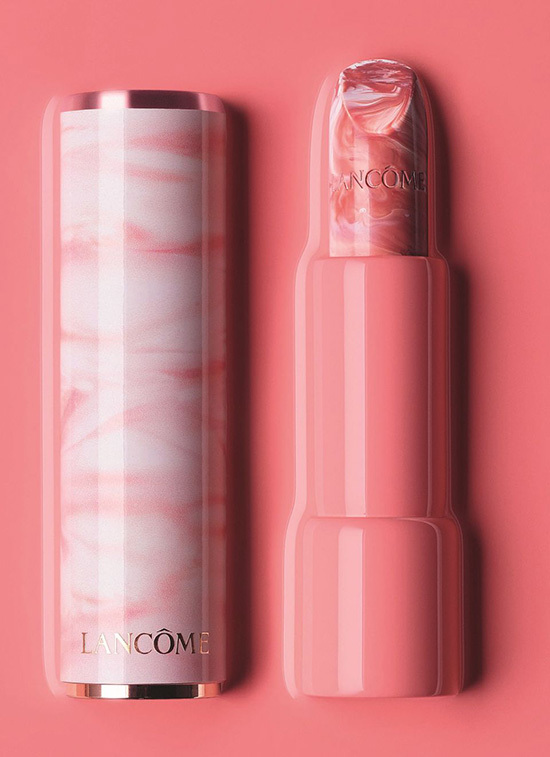 I’m not sure yet if Lancome Marble lipstick edition will be available world wide. Fingers crossed that it will get on our counters as well. 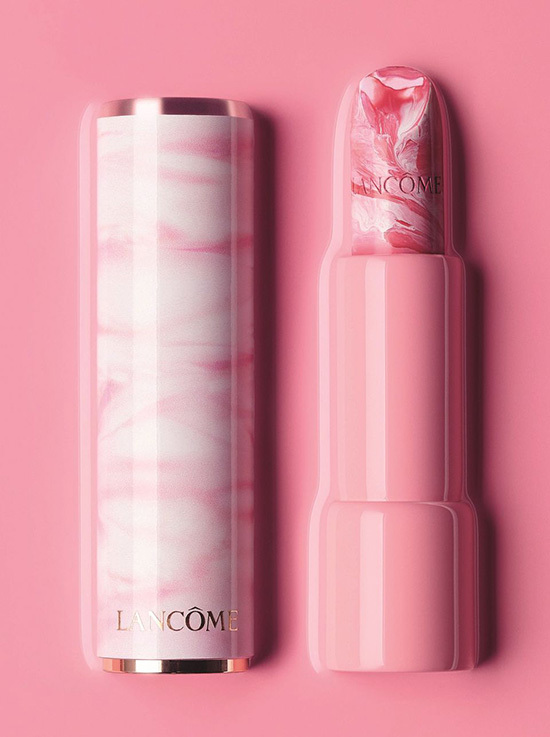 From what I understand they are a combination between a lipstick and a lip balm. 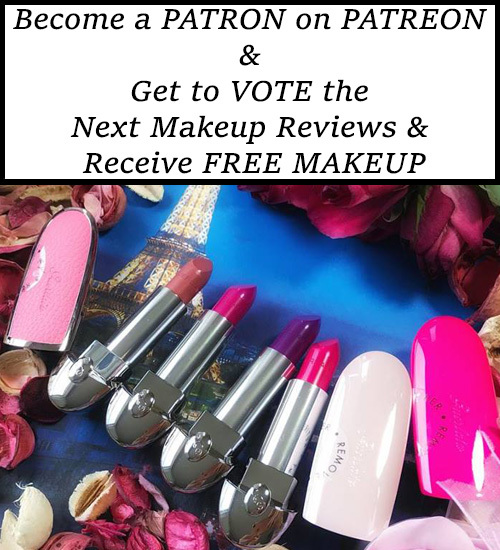 With each application the color on your lips will look a bit different, depending on the marble effect that you will get. They are super hydrating and will leave a nice shiny finish. These 3 shades of peach, coral and rose are just perfect for Spring or any other season. I’m definitely looking forward to swatching these beauties and finding out more details. 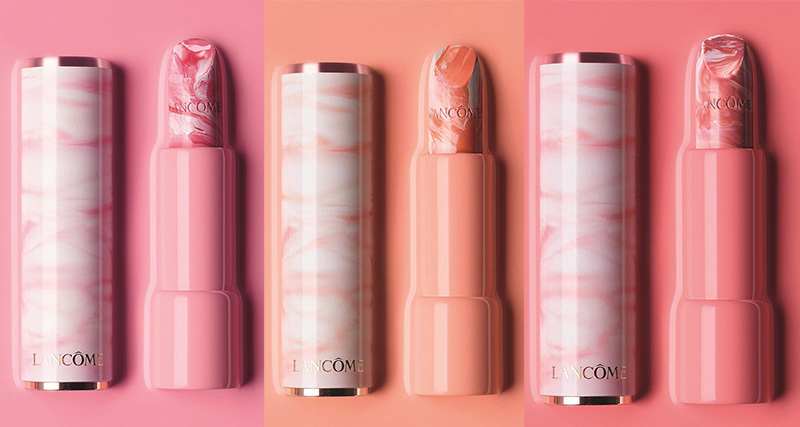 🙂 I’m a fan of Lancome L’Absolu Rouge Lipsticks and just love their innovative and luxurious packaging. 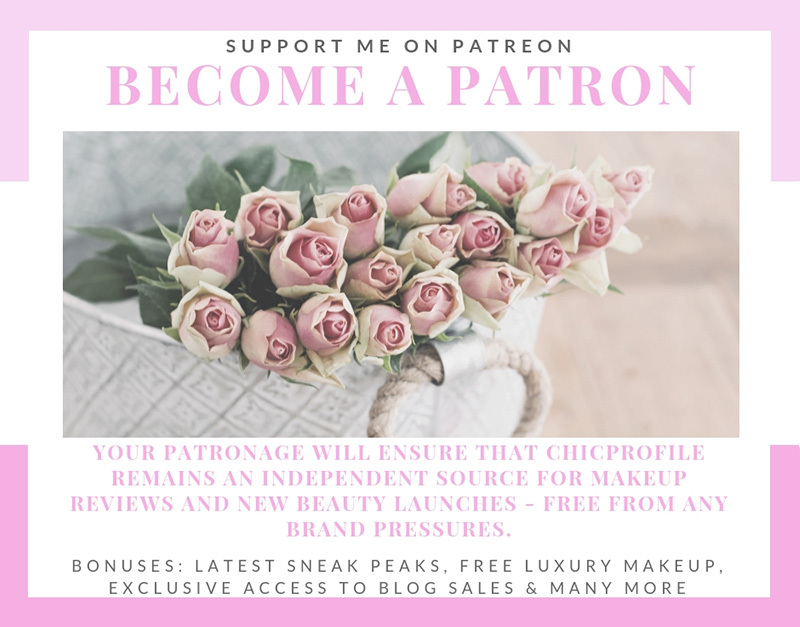 One of my favorite shades is No.325 Impertinente L’Absolu Rouge (review, swatches). I also loved their recent Chinese New Year L’Absolu Rouge lipstick (review) edition and got myself a shade.